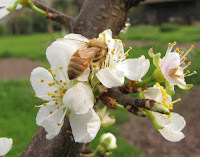 Raw honey is the most original sweet liquid that honey bees produced from the concentrated nectar of flowers. Collected straight from the extractor, it is totally unheated, unpasteurized, unprocessed honey. A lot of honey found in the super market is not Raw Honey but commercial; regular honey, some of which has been pasteurized (heated at 70 degrees Celsius or more, followed by rapid cooling) for easy filtering and bottling so that it looks cleaner & smoother, more appealing on the shelf, and easier to handle & package. Pasteurization kills any yeast cell in the honey & prevents fermentation, which is a concern for storing honey with high moisture contents over a long period especially in warm weather. While fermentation does not pose a health danger, it does affect the taste of honey. Heating also slows down the speed of crystallization in liquid honey. On the downside, when honey is heated, its delicate aromas, yeast and enzymes which are responsible for activating vitamins and minerals in the body system are partially destroyed. Among manufacturers there exists no uniform code of using the term "raw honey". Nevertheless, suppliers who understand that honey that has undergone heat treatment would not be as nutritious and have the consumers' health in mind would ensure their honey is only slightly warmed (not pasteurized), just enough to allow the honey to flow for bottling. Thus, you may also find raw honey that are unprocessed but slightly warmed to retard granulation for a short period of time and allow light straining and packing into containers for sale. Using as little heat as possible is a sign of careful handling. We Produce good quality honey on our farms. We have raw honey (Unprocessed Honey) for sale in India. 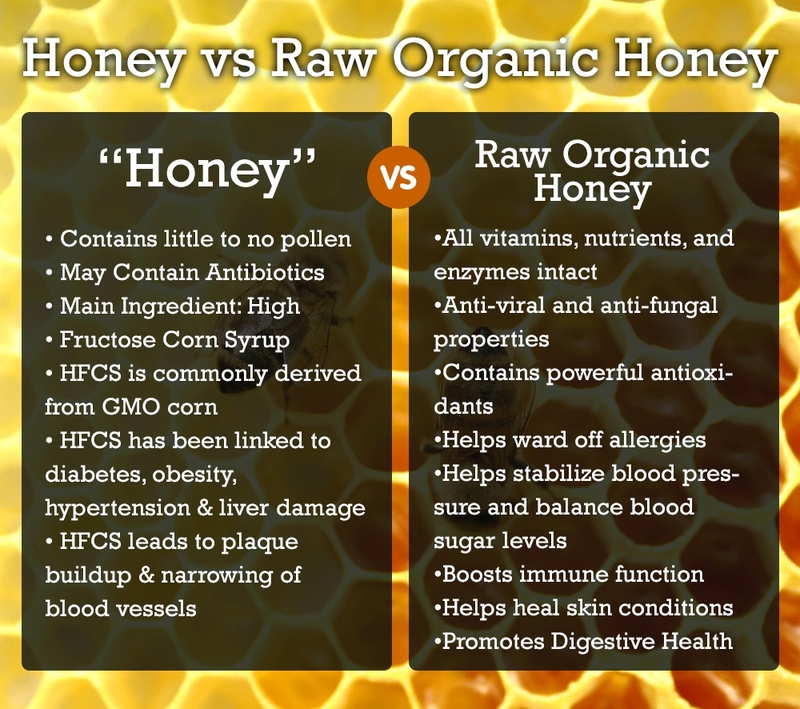 Raw honey has more nutritional value than processed honey. 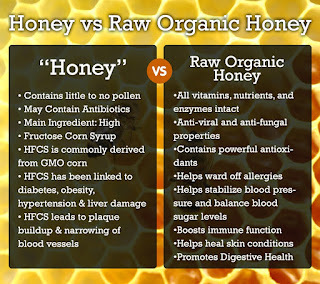 You can read below more about raw honey vs processed honey.